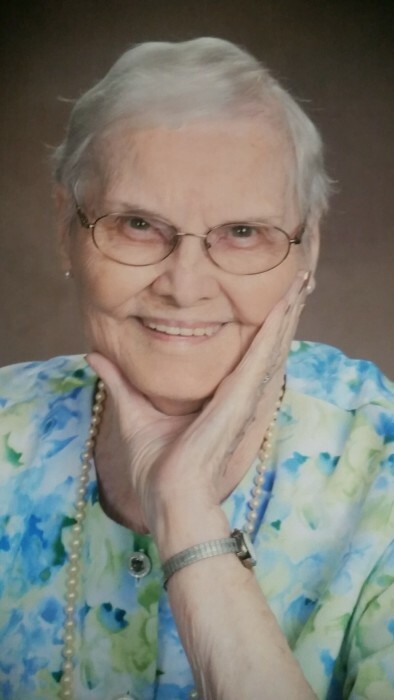 Vera I. Norwood, 94, of Town Creek died Tuesday, April 3, 2018 at her home. Her funeral will be Saturday, at 2 p.m. at Courtland Baptist Church with Bro. Scotty Letson officiating with a visitation prior to the funeral from 12-2. Burial will follow in Courtland City Cemetery. She was preceded in death by her parents; W.K. and Gertrude Bryant a son; Ronald Norwood, and a brother; Norman Bryant. She is survived by 1 son; Stanley Norwood (Peggy) of Town Creek, AL a daughter;Sandra Baker (Mike) of Decatur, AL, a sister; Clara Davenport of Kalamazoo, MI, sister-in-law; Pat Bryant of Pikeville, NC, 5 grandchildren and 10 great grandchildren. Pallbearers will be grandsons.